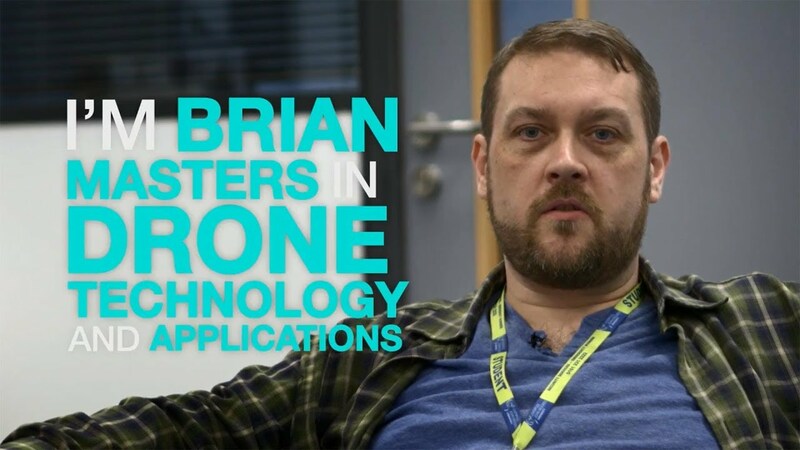 LJMU’s innovative Drone Technology and Applications MSc will give you the knowledge and experience to become a specialist in Unmanned Aerial Vehicles or UAVs. Developed by leading experts in the industry, this Masters in Drone Technology and Applications is your chance to be at the leading edge of a technological revolution. The programme is designed and delivered by research-active UAV operators, who provide a fundamental insight into this fast-developing industry. During your study, you will acquire the skills to construct, fly and operate drone systems, as well as a sound understanding of the legal and regulatory frameworks surrounding this technology. The programme focuses on preparing you for a successful and fulfilling career in the industry, by conveying the practical, theoretical and regulatory knowledge to lead and undertake all aspects of the implementation and operation of UAV systems within a commercial enterprise in a safe, efficient and legal manner. With a background in electronics and a degree in Computer Game Technology, Brian Walsh was ready for a new challenge. 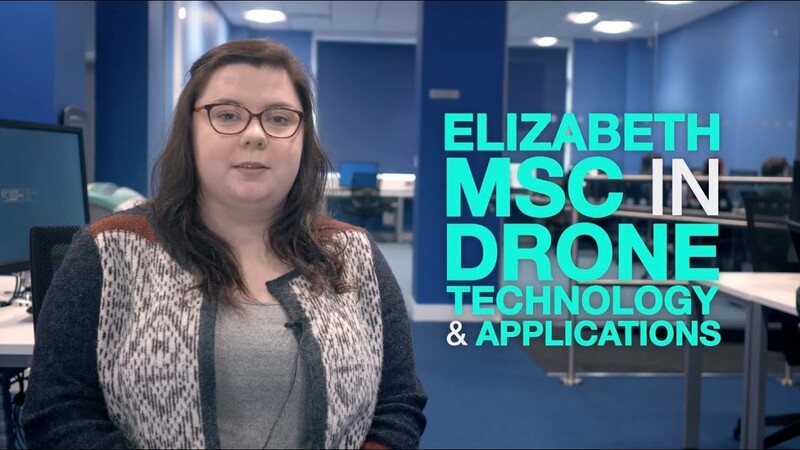 Elizabeth Parrott graduated in Forensic Anthropology at LJMU before becoming the first female to study for the Drone Technology and Application Masters. Europe is quickly becoming the world leader in drone technology, which offers a range of employment opportunities in different sectors. With an estimated growth rate of between 300% and 800% per annum, the commercial drone market offers an excellent opportunity for you to develop a successful career. The range of employment opportunities in the commercial drone market is huge, including options in: consultancy, utility companies, large company adoption, agriculture, retail, security, conservation, cultural heritage and media. the job market, including expertise in specialist electronics, computing and mechanical systems. In addition, drone operations teach: team work, team leadership, communication, professional standard presentation skills, how to make decisions under pressure, how to harness resources to a project and how to plan. This module aims to provide a comprehensive overview of drone technology at a conceptual and practical level and increase your knowledge of drones at a systems level. This module aims to help you acquire the knowledge required to safely plan and implement a drone mission. This module does not result in any form of CAA recognised permission to fly commercial drone missions. Individuals who intend to operate commercially must follow current CAA procedures for registration and/or assessment, and must seek permissions to operate on an independent basis. This module provides experience in the practice of drone construction using a commercial off-the-shelf kit. It also aims to enable students in the acquisition of knowledge and the practical skills needed to build and configure a functional Drone. This module provides students with the knowledge and skills required to select and specify a fixed wing UAV to match a specific set of payload and mission range requirements. It also aims to provide an understanding of the technology deployed in fixed wing UAV systems and to comprehend the boundaries and limitations of such systems. This module provides a state-of-the-art understanding of how Drones are operated in civil, industrial and scientific applications. This module provides theoretical and practical knowledge and the skills required to deploy appropriate sensors in the field and to process and present the data which is captured. It also provides students with a comprehensive overview of possible sensor payloads for a variety of sensing applications including imaging, 3D monitoring and environmental monitoring. The course offers a range of approaches to learning, including lectures, seminars, tutorials and workshops. Workshop activities and tutorials facilitate formative feedback to enable you to work on your weaknesses and build on your strengths. This Masters will provide you with a range of skills to understand fully this technology both on a practical and theoretical level. Throughout the course you will undertake all aspects of the implementation and operation of UAV systems using industry standard procedures and facilities. Being a very practical subject, most of the assessment for the course comprises coursework and practical tests. You will be assessed using a variety of methods, including: themed essays, practicals, flying tests, reports, presentations, online blogs and mission plan scenarios. Christian Matthews received his MEng degree in Mechanical Systems & Design Engineering from the University of Liverpool in 2003. He subsequently joined the Powertrain Control Group as a postgraduate research student. He received his PhD from the University of Liverpool in December 2007 for his thesis entitled 'Identification and Robust Control of Automotive Dynamometers'. 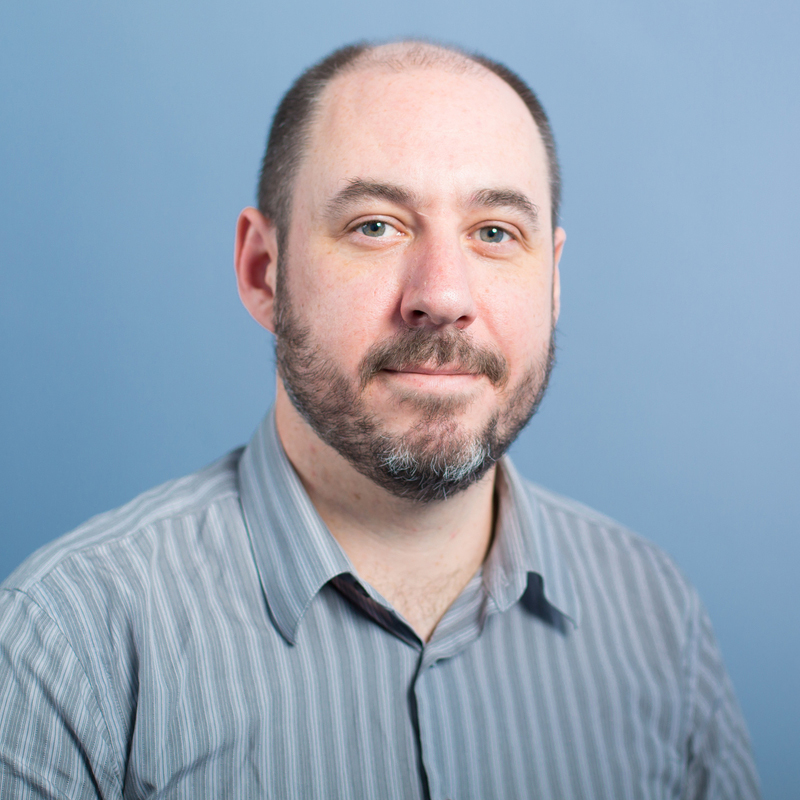 In November 2006, he joined add2 Ltd where he was a Senior Systems Engineer specialising in Hardware-in-the-loop (HIL) and Rapid Control Prototyping (RCP) technologies and applications. In August 2009, Christian was appointed as a Lecturer in engineering at Liverpool John Moores University where he is responsible for teaching mechatronics, dynamics and control. In August 2013 he was appointed as Principal Lecturer in Engineering and Technology. Christian is a member of the national steering committee of the ‘Network for New Academics in Control Engineering’ (New-ACE), a Chartered member of the Institute of Mechanical Engineers and the Society of Automotive Engineers and a fellow of the Higher Education Academy. During your study, you will acquire the skills to construct, fly and operate drone systems.